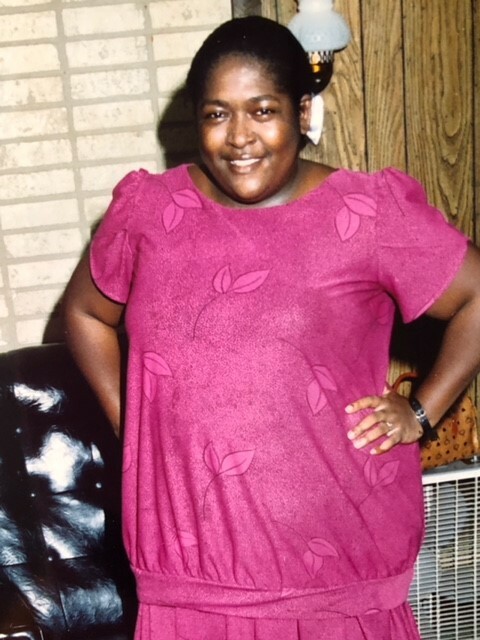 Funeral services for Mrs. Carolyn P. Hutcherson, will be conducted on Wednesday, August 22, 2018 at 3:00 PM at Metropolitan Baptist Church. Burial will follow in the church cemetery. 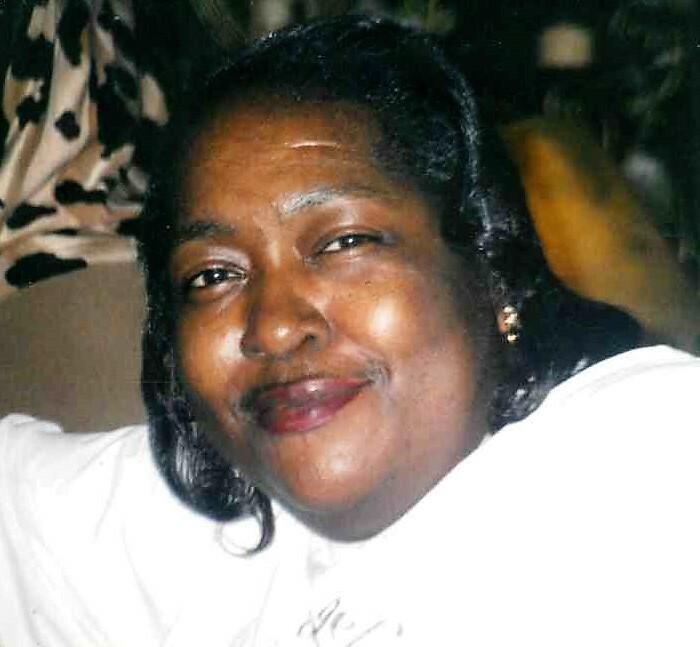 Mrs. Hutcherson was called home on Thursday, August 16, 2018. 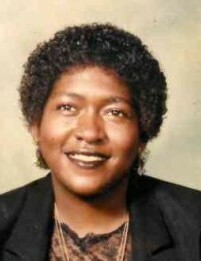 She was born October 5, 1958 in Newberry, SC to the late Ida Mae Praylow and the late Joe Nathan Wise. 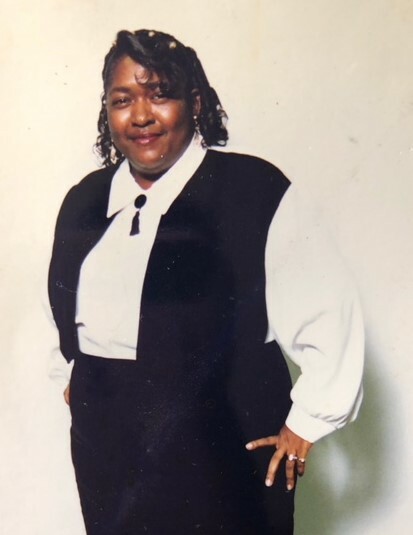 She was a member of Metropolitan Baptist Church, where she served as the head secretary for many years and belonged to the Ladies Aid Lodge #27. 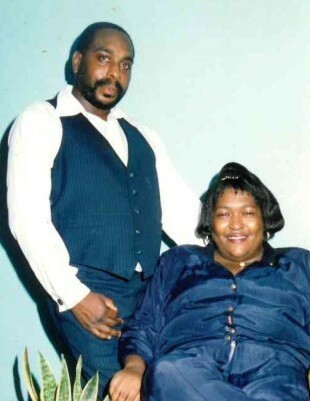 She was full of life and enjoyed being a devoted wife, grandmother, sister and aunt. Although Mrs. Hutcherson was employed with White Oak Manor the job she enjoyed the most was being a devoted housewife. 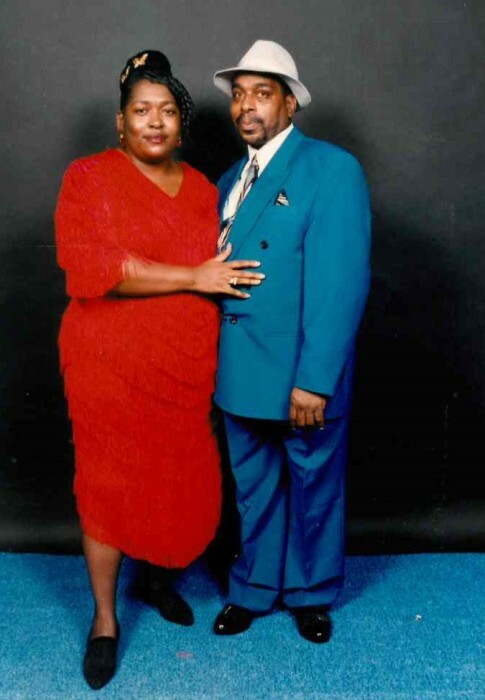 She was predeceased by: her husband of 27 years the late Olander Hutcherson, sister Mary Nell Cooper, brothers, Randy Wise, Larry Wise and Clint Cooper all of Newberry, SC; as well as aunt Lola Praylow of Columbia, SC. 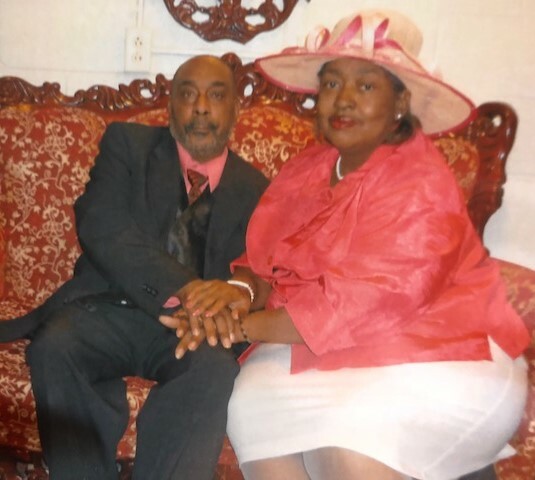 Those who celebrate her life and cherish precious memories are: her son Totakeo Praylow of Jacksonville, FL; daughter, Antonia Douglas (Bennie) of Newberry, SC; six grandchildren, Kaheem, Te'aja, ShyKeam (in house), Ukeba, Nastaja, Totakeo Jr., and honorary grandson, Eric Gallman. 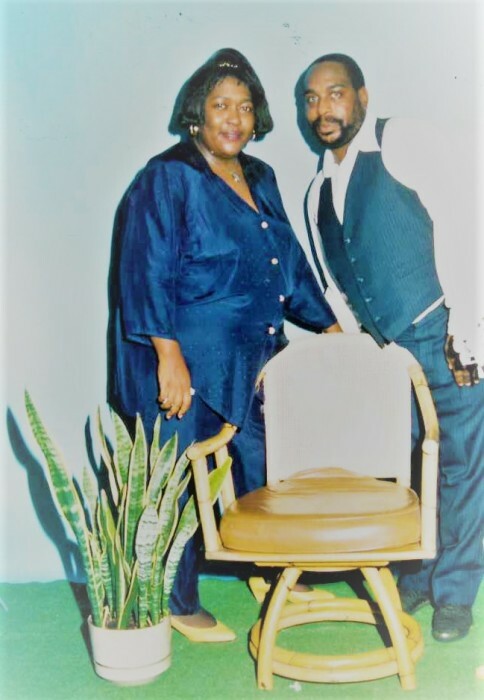 Sisters, Mary Dawkins, Patricia Wells, Rosa Mary Williams (Don), all of Newberry, SC, Jeanette Valdes of Irvington, NJ; brothers, Ellis Wise (Verda), Nathaniel Wise, Bobby Wise, all of Newberry, SC. Three uncles, Raymond Wise (Marilyn), Bobby F. Wise and Steve Wise (Joyce), all of Newberry, SC. 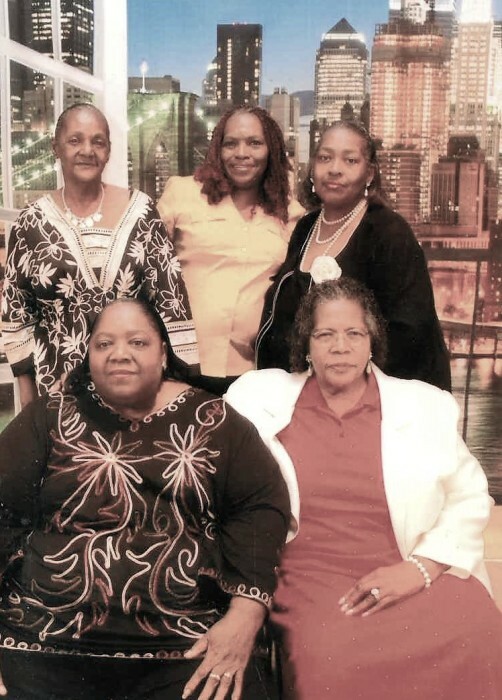 Four aunts, Joann Wise, Jackie Wise, Veronica Wise, and Earlene Shepherd, all of Prosperity, SC. 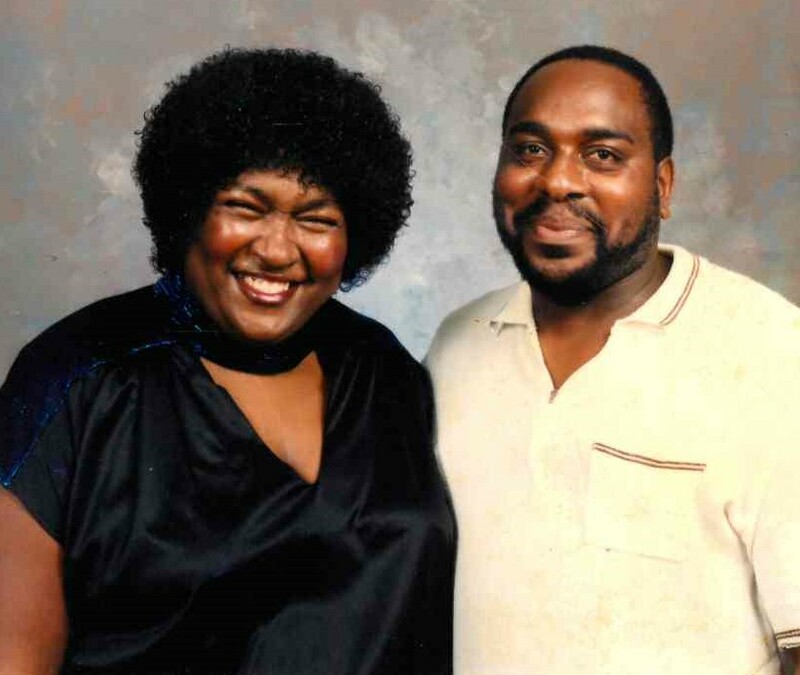 Sister-in-law, Shirley Cannon (Richard), brothers-in-law, Willie Hutcherson (Mary), Tracy Hutcherson and Randy Hutcherson, all of Newberry, SC; as well as devoted nieces Eileen Knight and Shanesia Hutcherson, devoted cousin Brenda Praylow, devoted nephew Rodney Dawkins; devoted friend Debra Gary and a host of nieces, nephews, cousins and other relatives.